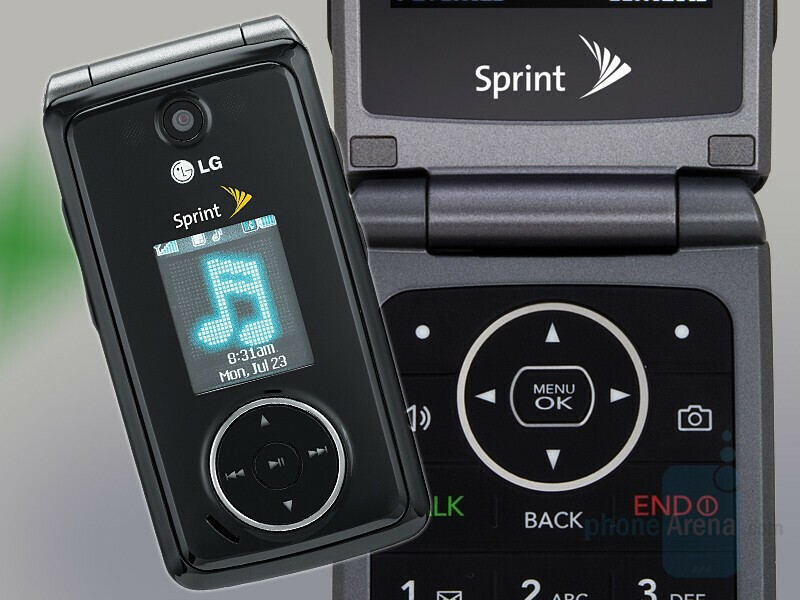 Sprint today announced the LG Muziq, as the successor of the Fusic. Originally called LX570, the new phone is identical to the Fusic, but has internal antenna, smaller dimensions (thanks to almost 0.2” (5mm) slimmer body and lighter weight. The display hasn’t changed and still has mediocre 176x220 pixels resolution instead of QVGA 240x320. The camera is also still just a 1.3-megapixel one. 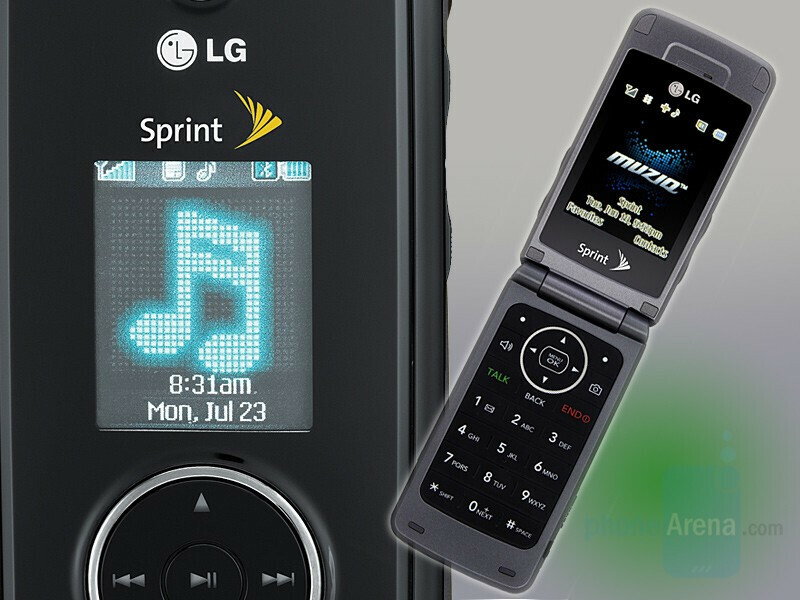 Sprint LG Muziq will be available on July 15, for $99 with a two-year service.